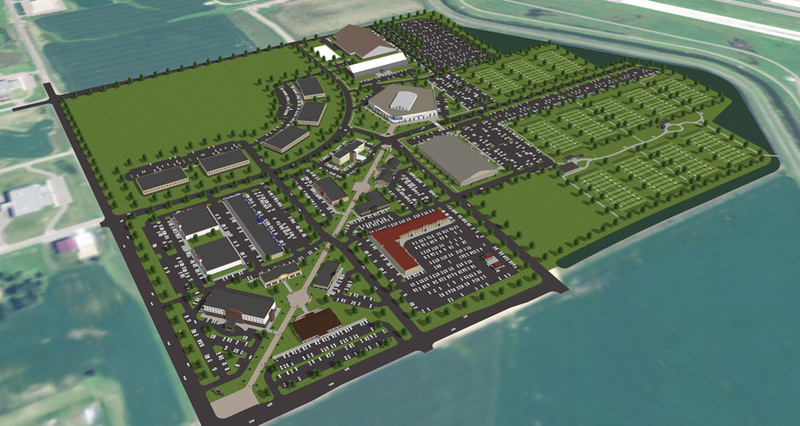 We expect 1.1 million visitors every year to step on to the Sanford Sports Complex. That’s 1.1 million prospective customers, young and old, from across the region and upper Midwest. Health and sports-minded. Fans and die-hards. Families. Grandparents. Teens. Our retail and hospitality sector is a perfect location to reach your ideal customers.